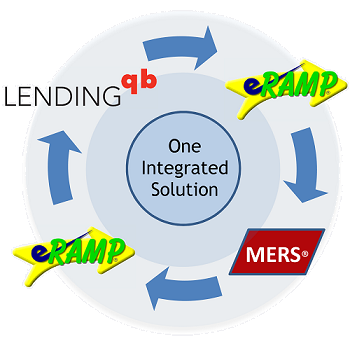 eRAMP makes working with loan files quick and easy with advanced filters and automated processes. Rather than searching for and installing a bunch of different tools, you can get all the MERS functionality you need in one solution. We'll also provide all the ongoing support you need so that you can take advantage of all the features eRAMP has to offer. eRAMP is able to provide all of these benefits by using a standard CSV file that works with all loan origination systems*. No matter what your existing setup is, our software will make your processes a whole lot simpler. Please request a demo below to evaluate all that eRAMP has to offer. At Cyberlink Software Solution, we strive to make things more simple for our clients, and we extend that premise to our payment options. 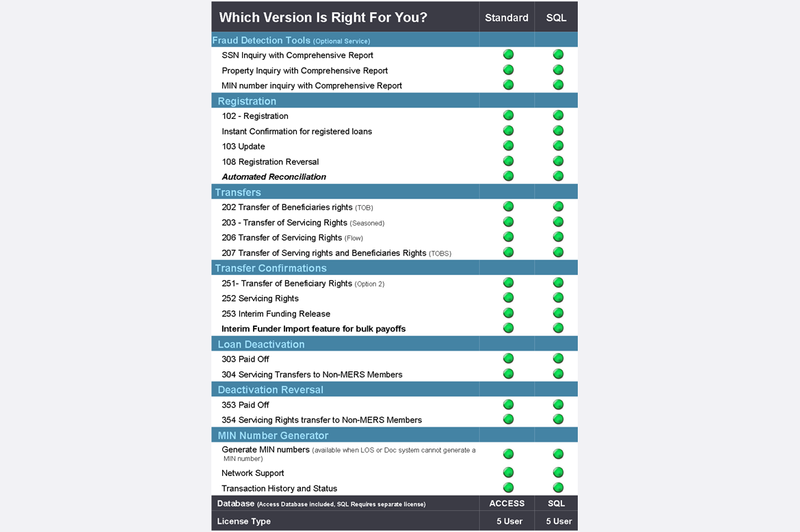 We have a new flat-rate payment plan where you can use eRAMP Standard with Access database or eRAMP for SQL for one low monthly payment. This plan includes updates and full support so you never have to worry about missing the latest and greatest features. If your office uses the LendingQB loan origination system, we can provide a simplified setup and streamlined work flow. Our LendingQB integration auto populates the registration status date, transfer of rights status dates and uploads exclusive registration confirmation certificates into EDocs for every loan registered.